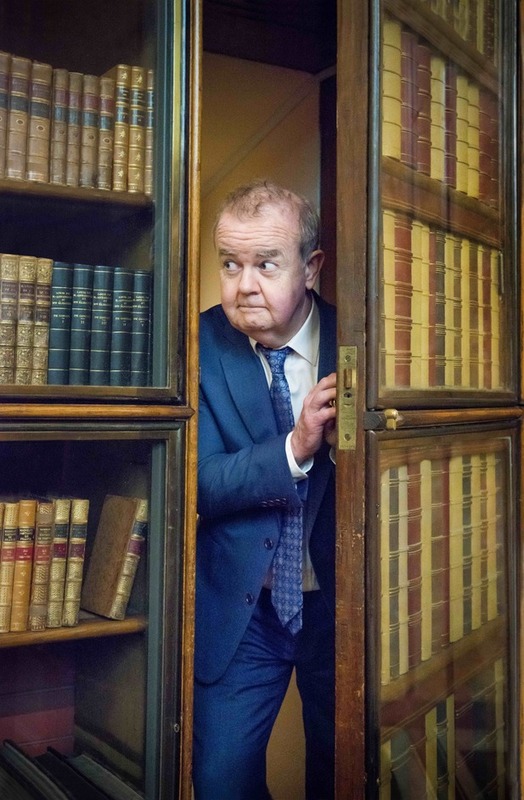 Journalist, historian and Have I Got News For You regular Ian Hislop has been on a mission to find stories of dissent, subversion and satire hidden within the vast collections of the British Museum for I Object, the museum's new autumn exhibition. Exploring how people have used objects to subvert official ideology and to mock the powerful throughout history, the display highlights handpicked objects associated with dissent - like the suffragettes of the Edwardian era, and the work of outspoken Chinese artists. Often anonymously created, the pieces give a voice to those who would otherwise be without one. From a defaced Roman bust to 18th century satirical prints to modern African cloth, each object has been chosen because of the subversive or satirical message it carries. A highlight of the exhibition is an artwork by Banksy, a hoax piece called Peckham Rock which was secretly 'installed' by the artist in the museum in 2005. What are the best dining options near I Object: Ian Hislop's search for dissent London? I Object: Ian Hislop's search for dissent gyms, sporting activities, health & beauty and fitness. The best pubs near London I Object: Ian Hislop's search for dissent. I Object: Ian Hislop's search for dissent clubs, bars, cabaret nights, casinos and interesting nightlife. Where to have your meeting, conference, exhibition, private dining or training course near I Object: Ian Hislop's search for dissent. Spanning thousands of years, the objects on display explore the relationship between food, power and control. This exhibition explores the perspectives of the Pacific Islanders to Cook's voyages and displays the work of contemporary Pacific artists, alongside objects collected on the voyages themselves. This collection of 300 postcards recently gifted to the British Museum by the artists' postcard expert Jeremy Cooper, shows the range of subjects explored by various artists using the medium. From cheap budget hotels to luxury 5 star hotels see our special offers for British Museum hotels, including Grange White Hall Hotel London from 84% off.